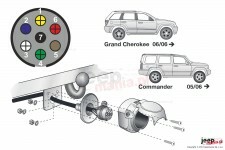 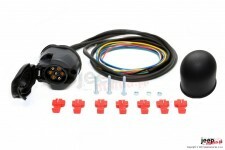 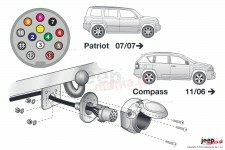 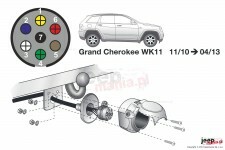 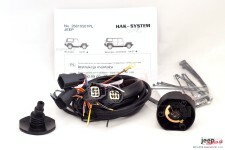 Connects to the car's electrical system by means of quick couplings or soldering. Supports: trailers up to 750kg, bicycle racks with 7-pin plug. 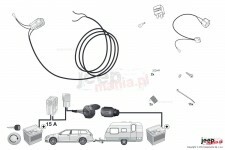 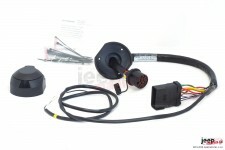 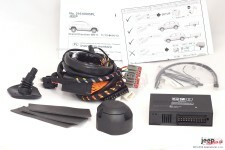 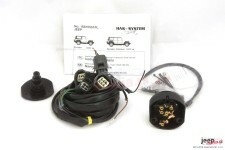 Universal towing electric harness plugged into the car's electrical system by means of quick couplings or soldering. 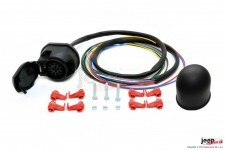 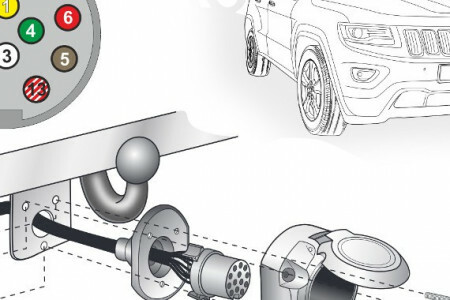 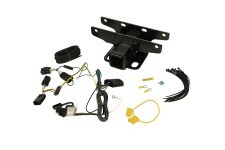 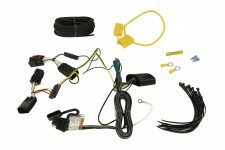 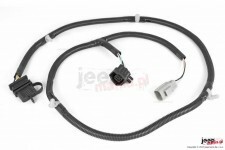 Plug and play trailer tow hitch wiring harness for 07-18 JK Jeep Wrangler by Rugged Ridge.